Home / Posts Tagged "stock photo secrets"
Are you looking for cheap stock photos for your blog posts? Stock photos are a great way to spice your blog. They enhance the appearance of your website and make your content more powerful as well. In fact, 80% of people are willing to read content with colorful visuals. If you are regularly posting photos on your blogs once or twice a week, it can get expensive. Thankfully, there are a number of sources of photos in the market. If you are looking for affordable stock photos, you have two options. You can get them for free from the search engines or pay a small amount to cheap stock photo sites. We always recommend getting your photos from a reputable stock site. Do not be tempted by the free images you see in the Internet. In most cases, they are a liability. You may save a few bucks from them, but they will cost you huge if faced with copyright issues. Shutterstock – has a huge selection of high quality photos and vector. Its search and filter tools are also top notch in the industry. iStock – has a huge library of amazing photos. It also has great search tools and average pricing. Stock Photo Secrets – has a search curated image library. 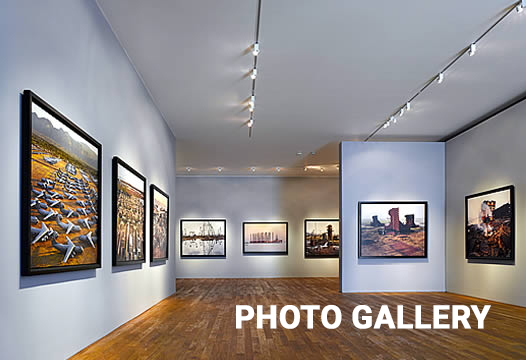 It offers millions of hand-picked premium royalty-free photos at very affordable rates. Getty Images – can be pretty expensive, especially for novice bloggers. However, the stock does have one of the best libraries in the industry. Depositphotos – boasts a vast library of high quality photos, robust search tools, and very affordable pricing. We’re sure that there many others in the Internet. You just have to find whichever works for you best. Some agencies even offer bulk pricing. Of course, the desirability and quality of the images are not always equal. But, the stock sites we listed above have vast libraries of high quality content. What makes a photo attractive differs from one person to another. It is important that you get what you think your blog readers, visitors and target audience can relate to. While there are plenty of free photos in the Internet, they come with a certain risk. That’s why we always recommend cheap stock photos from your preferred stock photo agency. There will always be one site that suits your creative needs and budget. Just take the time to find it. Start with our list above.